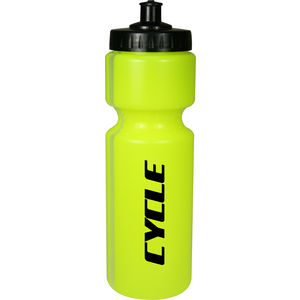 An Aluminium sports bottles printed in full colour by dye sublimation for exceptionally bright and vivid results. 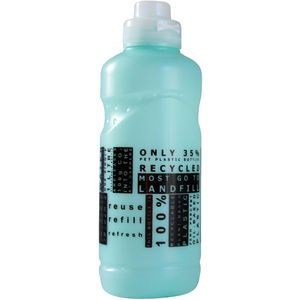 Available in 400ml or 600ml sizes, in a choice of silver or white bottles. 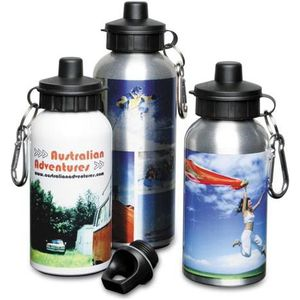 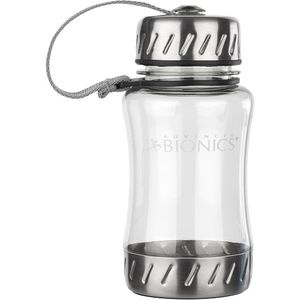 Supplied with a threaded stopper, drinking cap and carabineer clip as standard. 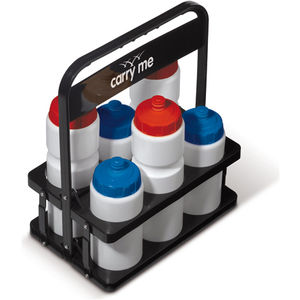 Ideal for outdoor activities, sporting events and leisure organisations.